Production of CO2 from electricity and transportation is causing Climate Change. Production of CO2 from electricity and transportation is causing Electricity is too expensive. Build an electric generator powered solely by permanent magnets. Eliminate CO2 from electric energy production and transportation. Cut the cost of electricity by 50+% and create wealth, including for the poorest among us. Yes, and we have a working prototype! Imagine a solution to the problem of Climate Change and increasing CO2 polution, that wil bring cheap power, clean air, pollution-free transportation, and desalination to everyone. 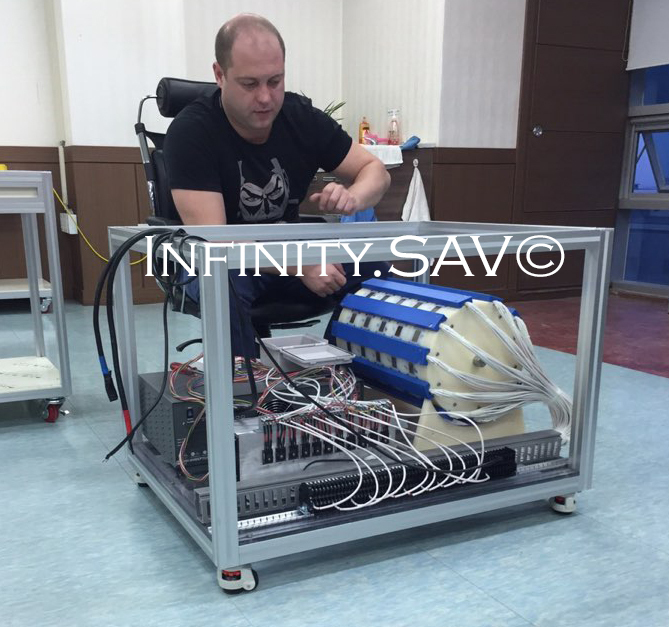 Infinity SAV has invented an electric generator powered solely by permanent magnets. We invented this technology for four years and invested 725,000 US dollars into it. We had several scale models before the current prototype. The current model produces 3 kW continuously, when you start it. At 2018 march, we are planning to deliver 10kW prototype. 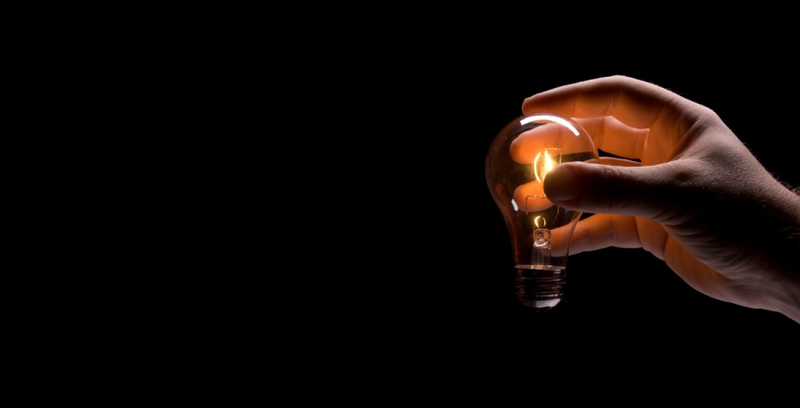 We strive to build a electrical generator that will be powered solely by permanent. magnets. Reduce CO2 emissions from electricity generation and transportation activities. We will strive to reduce electricity consumption by up to 90% and create wealth for all, including the poorest among us. © 2018 Infinitysav.lt. Visos teisės saugomos.